This project uncovered the nineteenth and early twentieth century history of this house situated on Honey Lane in Cholsey, the village where I live. The original owner of the land was a fervent Baptist, while the house was built and later owned by equally committed brewers and publicans. The occupants were a very different lot, with the building first used as a shop by a corn dealer before it became a boarding house and then a private school. 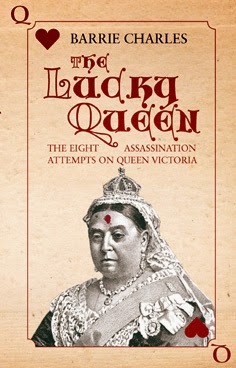 The results of the extensive research have been brought together in a 28-page document, illustrated with maps and pictures, which traces the lives of many of these nineteenth century characters.